One of the most anticipated online music streaming App, Spotify was supposed to launch On January 31 in India. Although, It signed a deal with Indian label and the world’s second-biggest YouTube channel, T-Series a long back. Still, there’s no sign of Spotify in India. Earlier, the launch party for Spotify was scheduled to be held at Mumbai’s Famous Studios on January 31, which was later canceled because the service is yet to secure pending deals with Sony and Universal. According to the reports, the music streaming service is now set for March. It is not yet finalized, though. We’ve heard Spotify has been hiring employees from competing streaming services like JioSaavn and Gaana. In fact, It has 300 employees working for it at its Mumbai office. Then what is the reason why it is taking so long? 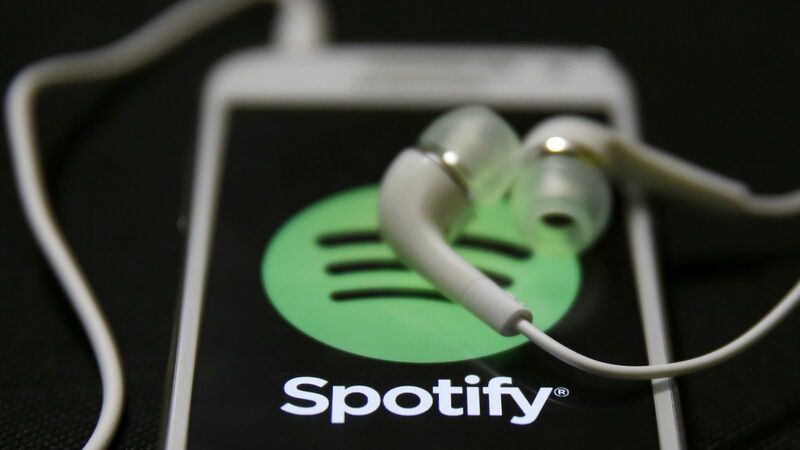 However, Spotify has managed to secure a deal with T-Series but is yet to secure pending deals with Sony and Universal. As we know, there no good relation among all the music labels. It has also been said and if these three music labels don’t come to an agreement. So will it launch even these three music labels don’t come to an agreement? According to recent reports, Yes. But the launch could take place at some point in March 2019. It might not be surprising if it delays further as Spotify has a lot of eager fans awaiting its launch in the country. And It needs to ensure that it provides every single aspect of the service covered for Indian relevance. No doubt, it is disappointing that Spotify hasn’t launched but we can’t blame the Company. As Company never made any official announcement related to the launch.